The following individuals have been recognized by our Board of Directors for their special contributions of time, talent, expertise and sponsorship tied to our Chapter. As members of the Chapter Advisory Council, their wealth of knowledge and experience have set them apart as distinctive contributors to the Chapter, and they are tapped by the current Board for special assignments and counsel. Chapter Advisory Council membership is an honorary appointment and a non-voting position in relation to the Board of Directors. We honor and thank the following Chapter ambassadors for their ongoing contributions to the Chapter. Taylor Ralph, LEED AP BD+C, is the President and Founder of REAL Building Consultants, LLC, a firm specializing in providing comprehensive sustainability and real estate consulting services to developers, building owners and design/build teams. His more than eight years of project experience helping clients develop innovative, high-performance buildings — from single-family residential to large institutional — has been focused on integrating sustainability solutions that make buildings more responsible, healthy and efficient. Joshua Bomstein, LEED AP BD+C, is President of Creative Contractors, a leading commercial contractor headquartered in Clearwater and building throughout West Central Florida. Recognized as one of the “40 Under 40” by the Gulf Coast Business Review, Josh is active in the Tampa Bay community. In addition to his volunteer Board service with the USGBC Florida Gulf Coast Region, his community service includes the Pinellas County Contractor Prequalification Committee; the Pinellas County Economic Development Council (Board member); the Pinellas County Education Foundation – Career Education (Board member); the CASA (Community Action Stops Abuse -- Board member); the Florida Wildlife Corridor Expedition (Board member and past President); and the Tampa Chapter of Commerce Transportation Policy Advisory Committee. Josh has been a featured speaker at green building professional forums statewide and regionally, and he has served in various leadership capacities for the USGBC Florida Gulf Coast Region and Florida/Caribbean Region. He was responsible for obtaining the first LEED Certification for a public building in the Tampa Bay area (Dunedin Community Center) and the University of South Florida’s first LEED Certified building (Science & Technology Building at USFSP). Josh also was instrumental in earning LEED Platinum Certification for the Largo Community Center, one of the greenest and most efficient buildings in the State of Florida. Josh was born and raised in Dunedin, FL. He is a graduate of Emory University and currently lives in Tampa with his wife, Lindsay, son, Will, and daughters, Phoebe and Isabel. Michael Carlson has been practicing architecture in Florida since 1989. 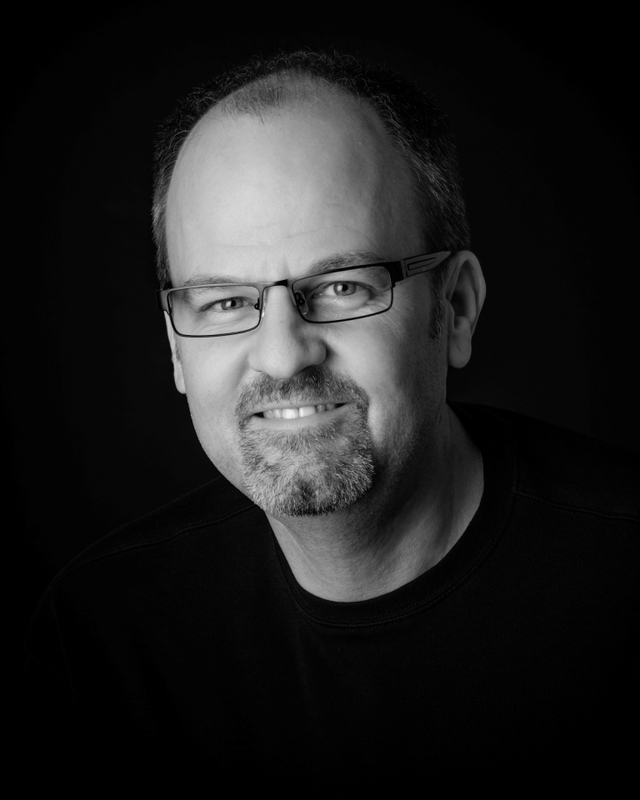 He founded Carlson Studio Architecture in 1997, for which he serves as President. His interest and study of sustainable-design principles began in the early 1980s as an architecture student at Ball State’s College of Architecture & Planning and the Center for Energy Research/Education/Service. His Sarasota-based firm has focused since 2000 on high-performance design -- from government and educational facilities to residential design, office buildings, nonprofit organizations, restaurants, interior-tenant buildouts, and healthcare facilities. Michael has completed successful projects throughout Florida and held the distinction for having a project that was the highest scoring LEED NC project in the State of Florida from 2005-2009. He is also the architect of the LEED Platinum HGTV Green Home 2009. Michael combines his diverse project experience with an ongoing dedication to quality in the built environment through sustainable design and building practices. Michael is a founding Board member of the USGBC Florida Gulf Coast Chapter (in 2003) and recently completed a 10-year term as a member of the Board of Directors of the Chapter, serving in many Chair capacities. In 2009, he established the Sarasota/Manatee Branch of the Chapter, and served as its founding Chair. He is also the past Chair of the USGBC Florida-Caribeean Regional Committee, highlighting a seven-year Board term with that volunteer group. Michael has been a member of the American Institute of Architects National AIA since 1989, and was the AIA Florida Gulf Coast Chapter COTE Chair and Treasurer from 1997-2004. He has also given back to his community in many civic manners, including Board service with the Sarasota Housing Authority (Chair, 2012-13), as well as Board service with the Greater Sarasota Chamber of Commerce (Green Business Leadership Council Chair, 2009-11). Originally from Michigan, Michael and his wife, Grace, live in Sarasota, have four grown children and love to travel. 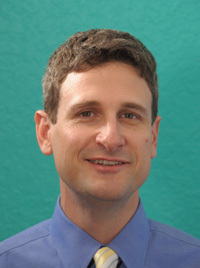 Raymond Kaiser, LEED AP, is the Director of Green Building Services for Stewart Engineering. Raymond has considerable experience in renewable and sustainable energy strategies and technologies, and has provided energy and environmental consulting to State and local agencies, private developers, architects and building owners. 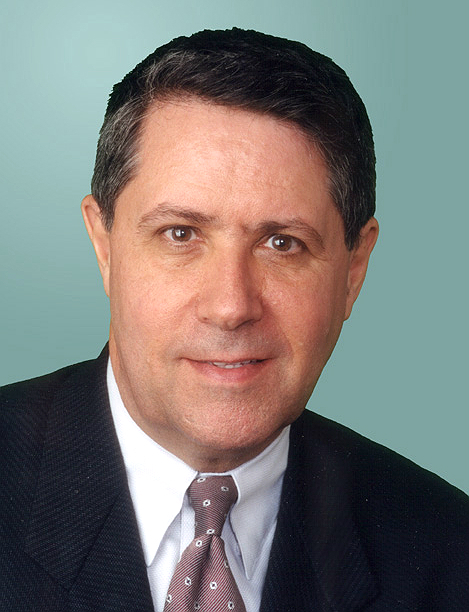 Raymond has served as a LEED Consultant and/or Commissioning Agent for more than 30 USGBC LEED projects in a variety of sectors, including governmental, multi-family, commercial (including grocery and other retail projects), medical and mixed-use (including a LEED Platinum Net Zero Energy commercial mixed-use campus project). Raymond has served as a consultant on the State of Florida’s task force on Florida’s Energy Future. He is the former Executive Director of the Florida House Institute, a leading environmental nonprofit organization. An active speaker on energy-related topics, he has presented at colleges and universities and for a wide range of professional, business and civic organizations, including Cornell University, the American Society of Mechanical Engineers, Southwest Florida Regional Planning Council, the Tampa BAY MPO, and several state conferences (e.g., Sustainable Florida, Florida Engineering Society, Florida Planning and Zoning Association and the AIA), and a regional EPA Sustainability conference. Prior to his energy and environmental work, Raynond had a 20-year career in the computer industry. In his last assignment, he served as Business Products Manager in Corporate Strategy & Worldwide Business Development for Lexmark International, a Fortune 500 company. Originally from Bronx, NY, Raymond attended Catholic University of America for four years and majored in American Government. He lives in Sarasota with his wife, Cheryl, and son, Zeban. 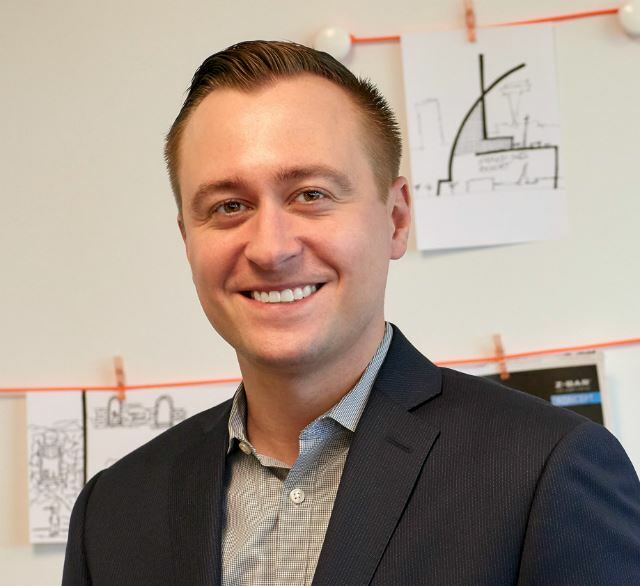 Chris Ressler, LEED AP BD+C and Associate AIA, is an Associate Principal at Studio Plus -- a healthcare-centric architecture firm with offices in Fort Myers, Tampa and California. He has been practicing architecture in multiple states for 10 years, and has overseen the certification of several LEED Certified projects in Southwest Florida and Virginia. A Founding Member of the Branch, he has served a variety of roles in the Southwest Florida Branch for the past five years, and is currently the Branch's Chair. Chris also sits as Chair for the Lee County Community Sustainability Advisory Committee. A graduate of Virginia Tech and the College of William and Mary, Chris lives in Fort Myers with his wife, Faith, and two bulldogs. Judah Rubin is the President of IntraCoastal Environmental (ICE) and the owner and manager of Rubin Real Estate Advisors (RREA). ICE is an emergency response and environmental services operation providing industrial cleaning, remediation and product handling for a variety of industries throughout the southeastern United States. As President of ICE, Judah’s responsibilities include management of all corporate infrastructure, contract negotiations with customers, state, local and federal agencies, and oversight of both the financial and operational performance of the company. RREA is a real estate development management consulting practice that builds upon Judah’s background in architecture, construction, finance, entitlement and development to deliver intelligent solutions for customers in the built environment. Serving both the residential and commercial markets alike, Judah has been involved in development projects that include high-end custom homes; medical office and outpatient treatment facilities; industrial, electronics manufacturing and retail projects of all types; and office and educational facilities. Consulting services include traditional development management and product delivery as well as niche services like tax equity financing, cost segregation studies, expert witness testimony, eminent domain consulting and LEED consulting services in support of project certification. Prior to ICE and RREA, Judah worked with Pro-Ject International to deliver real estate development management and consulting services. He was also a project manager with North American Properties – SE (NAPSE) in Fort Myers, where he was involved in the design, entitlement and project delivery of retail projects throughout the southeastern USA. At NAPSE, Judah led the LEED Certification of the first Publix-anchored shopping center in the country, followed by a series of LEED Certification projects in grocery, retail, educational and office sectors. As an advocate for sustainability, Judah has been a speaker to a variety of organizations including BOMA, USGBC, ULI and others. He has led advocacy trips to Tallahassee and has been a representative for our local Chapter in Washington, DC. Since his involvement in the formation of the Fort Myers Branch of our Chapter, Judah has continued his service to the Florida Gulf Chapter in a variety of capacities, including Board service. Judah is a graduate of the University of Florida with a Bachelor of Design from the College of Architecture and a Master of Science from the M.E. Rinker School of Building Construction. Originally from Augusta, Georgia, Judah and his wife, Jennifer, live in Tampa with their three daughters. Drew Smith is Chief Operating Officer of Two Trails, Inc., one of the nation’s premier green-building certification companies. 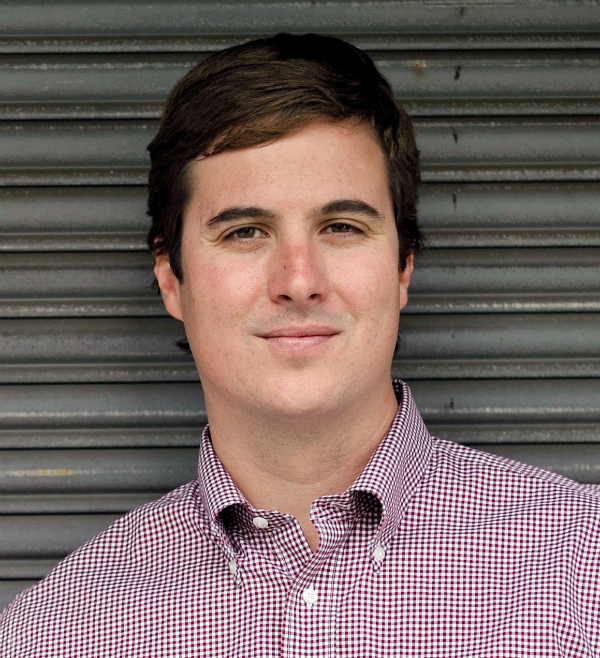 Drew has been involved in green building for more than 14 years. After many years as a contractor building projects throughout Florida, he formed Two Trails out of a desire to help builders, developers and homeowners understand the process of green building and to provide the knowledge to easily bring their green projects to life. Drew and his firm are deeply rooted in all aspects of green building. His firm has accomplished many firsts in the green-building industry. He has completed more than 270 LEED projects, including the first LEED Platinum public school in the USA; the highest-scoring LEED Platinum home in the country; four out of the six highest scoring LEED homes in the world; and his Power Haus project was named USGBC LEED project of the year in 2011. Drew was named 2013 NAHB Green Building Advocate of the year, and Two Trails won the 2013 NAHB Green Multifamily project of the year. The Home Innovation Labs recognized Drew with the 2013 NGBS Green Partner of Excellence Award, and he was also the Certified Green Professional of the year (NAHB) in 2010, and Certifying Agent of the year (FGBC) in 2008, 2010, 2011 and 2012. Drew is the first and current Governor-appointed Green Building Commissioner for the State of Florida. He was also appointed as a NAHB National Director and to the NAHB Energy & Green Sub-Committee for the National Association of Homebuilders. He is currently the President of the Building Industry Association of Manatee Sarasota. He is a State Director, Area VI VP and Green Council Chair for the Florida Homebuilders Association, and the Founding President and current Board member of the Florida Green Building Coalition. Drew is also a Board member of the USGBC Florida Gulf Coast Chapter. He is a Trustee on the Future Builders of America Foundation; Past Chair of the Green Building Council of the Home Builders Association Manatee-Sarasota; Past Chair of the Myakka River Branch and the LEED for Homes Committee; a member of the Florida Yards & Neighborhoods Builders and Developers Advisory Committee; and, of course, a longstanding member of the U.S. Green Building Council. Drew lives in Parrish with his wife and business partner, Debbie. They have a son, Tom, who works for the company, along with four grandchildren who all live in Naperville IL. He also has a parrot rescue and a startup vineyard on his family's property. Tony Stefan, AIA, NCARB, LEED AP O+M, is the Owner/Principal of Antony Stefan Architect PLLC, a boutique architectural design firm specializing in custom residential remodeling in Sarasota and Manatee counties. Over the last 15 years, Tony has worked in both the design and construction sides of the industry, on a variety of residential, commercial and institutional projects. His Gamble Creek Visitors' Center in Parrish earned LEED Certified status in 2013. Tony serves on the Chapter's Board of Directors, and is the immediate Past Chair of the Myakka Branch. He was honored with the Branch Member of the Year award for 2013, and Branch Volunteer of the Year award in 2010. His leadership in Green Schools is recognized in 2014 through the Sarasota County PALS program, for Outstanding Innovative Project for the Gocio Elementary Permaculture Garden. Tony also has served since 2009 on Sarasota County’s Development Services Advisory Committee. Tony earned his Master of Architecture from the University of Washington in Seattle in 1998, and his Bachelor of Design of Architecture from the University of Florida in 1994, graduating with Honors and a Certificate in Environmental Studies. 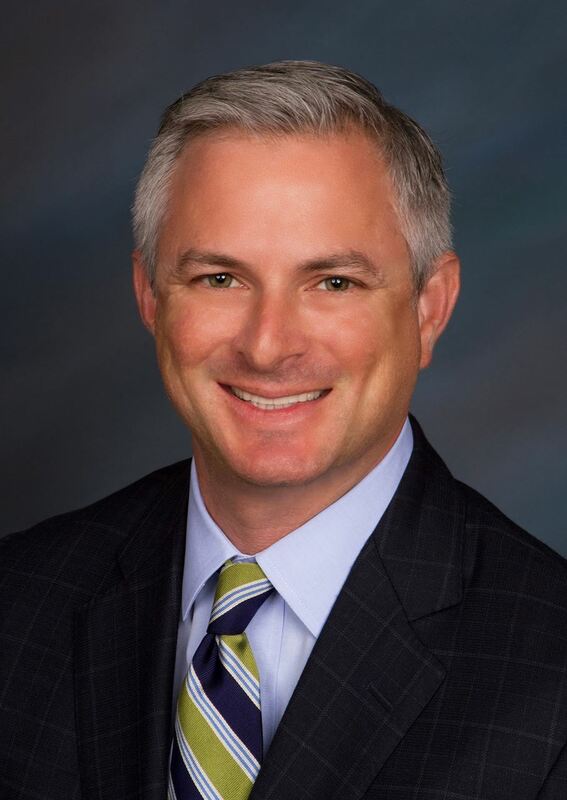 Kent Walling is the Director of Operations for Central Florida for Taylor & Mathis, overseeing property management and development across Central Florida. Kent joined Taylor & Mathis in 1996 as an assistant property manager at the Perimeter Center office park in Atlanta, Georgia. 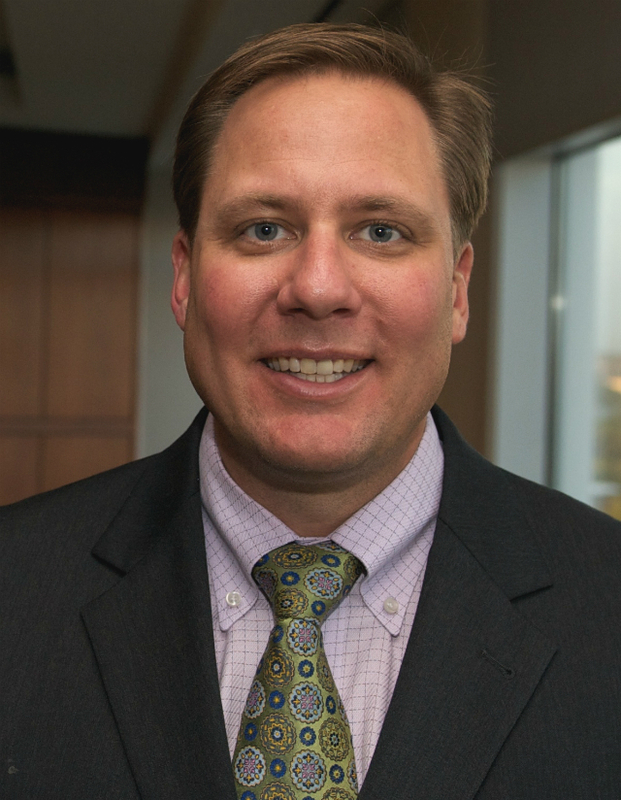 In 1997, he was promoted to Property Manager for Buckhead Plaza, a 450,000 sf office and retail project also located in Atlanta, and in 2000 he relocated to Tampa to serve as the Property Manager for 1.5 million sf portfolio for MetLife. 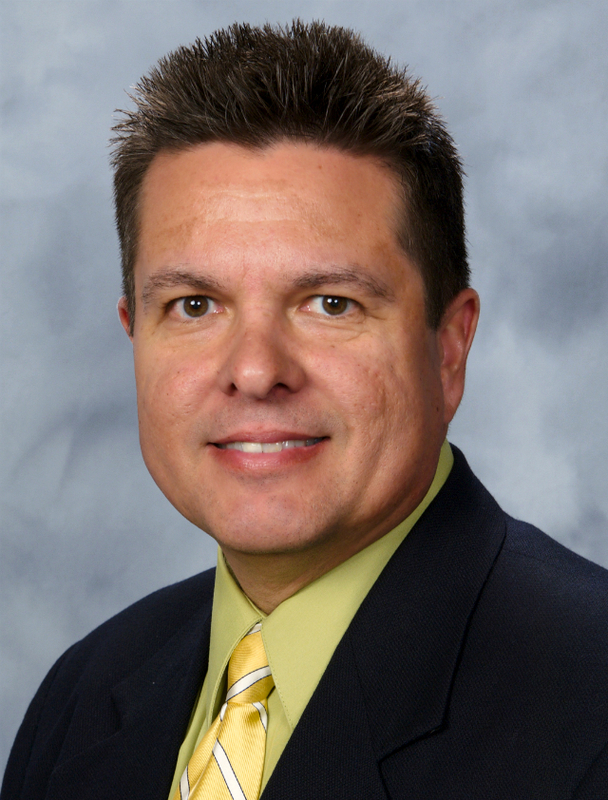 In 2003, Kent was promoted to Director of Operations for Central Florida and currently oversees the management of 3.6 million sf of office, industrial and retail projects in Tampa Bay, Orlando and Jacksonville. Kent is originally from Houston, Texas, and graduated from Texas A&M University with a Bachelor of Business Administration in International Finance. In addition to his involvement in the USGBC Florida Gulf Coast Chapter as a Board member, Kent is member of the Westshore Alliance and BOMA where he currently serves as past president of the BOMASouthern Region and member of the BOMA International Industrial Committee. Kent lives in Tampa with his wife, Lauren, and their daughter, Emily. Lacey Willard is the Associate Director for Recovery & Restructuring Services in Florida for CBRE, leading the receivership and distressed asset portfolio management program, business development and client relations efforts for the world's premier, full-service real estate services company. Combining more than 14 years of experience in the commercial real estate industry with a law degree and academic focus in real property and corporate-related matters, Lacey has participated in nearly 100 active receivership assets across the State of Florida. As a Receiver and distressed asset portfolio manager of all product types, Lacey and her team first provide stabilization efforts through concentration on financial analysis, risk mitigation, funds pursuit, legal review, environmental analysis, remedying deferred maintenance, lease renegotiation, capital improvement completion, reduction of expenses, and contract administration. Once stabilized, she leads her team to add value by partnering with brokers to capture new tenants, retain existing tenants, and/or market the asset for sale. Prior to joining CBRE, Lacey managed a portfolio of government-owned and leased commercial real estate as a Senior Manager and Contracting Officer in the federal public sector. Key accomplishments included an International Building of the Year Award, a published work “Proposing Tips” in Services Magazine, and selection as a FEMA real estate representative. Lacey is a Member of the Florida Bar; maintains status as a Real Estate Sales Associate in the State of Florida; and has been a Real Property Administrator through BOMI since 2003. She is a graduate of Stetson University College of Law, where she received a Juris Doctor & Master of Business Administration. Her undergraduate career was at Purdue University, where she obtained a Bachelor of Arts, and Indiana University, where she completed an Accounting Fellowship. 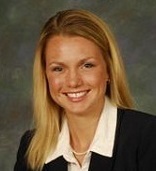 In addition to her volunteer service as the Chair of the USGBC Florida Gulf Coast Chapter, Lacey is the Past Chair for the Building Owners and Managers Association (BOMA) of Greater Tampa Bay; BOMA Florida’s Vice Chair and Government Affairs Co-Chair; and BOMA International's Vice Chair of State Government Affairs. Originally from Indiana, this finalist for the Tampa Bay Business Journal’s Business Woman of the Year award lives in Wesley Chapel with her husband, Grant, and their children, Presley and Bailey. Albert Wooster has a passion for sustainable homes and modern architecture. To this end he was the Founding Chair of the Green Realtors Alliance of Sarasota and a Subject Matter Expert on the National Association of Realtor's Green Designation Course Development Panel. In addition to currently Chairing the Myakka River Branch Governing Council of the USGBC Florida Gulf Coast Chapter, he's on the FAR Land Use, Property Rights and Sustainable Development" Subcommittee. His brokerage is a Sarasota County Green Business Partner. Albert has been a Sarasota resident since 1997; and a Sarasota Realtor since 2005. He was born in Concord, Massachusetts, and raised in the small town of Stow, known for apple orchards and golf courses. He graduated with honors from Embry-Riddle Aeronautical University and attended both the Daytona, FL and Prescott, AZ campuses. He and his wife Audria enjoy traveling and hiking, as their four kids are all off living their young adult lives. 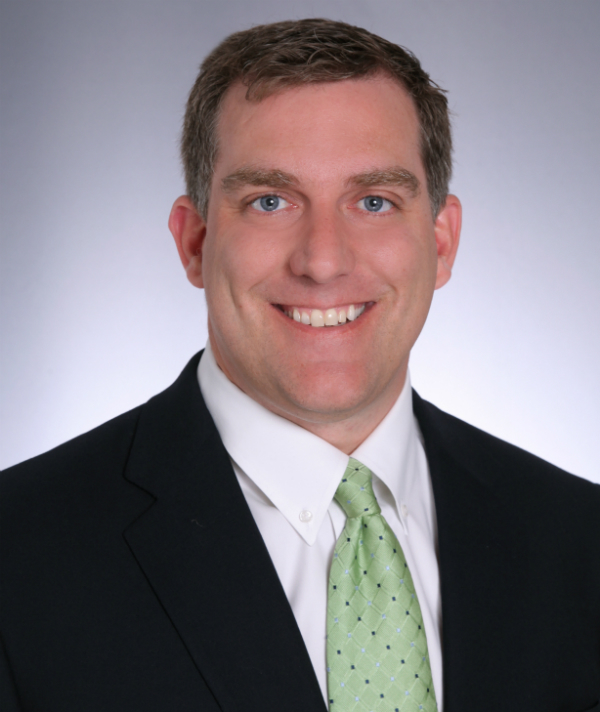 Stephen Koontz is responsible for leading Tampa Bay Trane’s Energy Services business, identifying, developing and implementing building retrofits and operational changes that help owners achieve green, high-performance buildings. Since joining Trane in 1997, he has implemented more than $100 million in energy-savings projects. These projects are saving his clients in excess of $10 million every year. As a leader in the green-building movement, Stephen has served the USGBC Florida Gulf Coast Chapter in many capacities, including Vice-Chair of the Board of Directors. He has provided training to more than 1,000 local building industry professionals preparing for the LEED Accredited Professional exam. In 2009, he was appointed by Tampa Mayor Pam Iorio to the Mayor’s Energy Conservation Task Force. Stephen's community activities include serving as the Chair of the Hillsborough Community College Education Foundation, and Co-Chair for the Gasparilla Festival of the Arts. He is a member of the Association of Energy Engineers, the Energy Services Coalition, and the 2007 Class of Leadership Tampa. He has also authored several papers on energy efficiency and is a much sought-after speaker for local civic and professional organizations. Stephen holds a Bachelor of Science in Mechanical Engineering from the University of Florida, and he is a Certified Energy Manager and LEED AP. Stephen is a native of Florida, as is his wife, Loralee. The Koontz’s reside in South Tampa with their three young boys, Creighton (8), Asher (6) and Edan (3). John Toppe, AIA, LEED AP, is a St. Petersburg-based architect and planner who specializes in the conceptualization and design of performing arts and public projects, as well as museums, exhibitions and libraries. John was the founding president of Florida’s first Chapter of the USGBC, our own Florida Gulf Coast Chapter. He was one of the original members of the organizing group that initiated discussions in May 2003 that culminated in the formation of the three initial USGBC Chapters: Florida Gulf Coast, Central and South Florida. John was the founding Chair of the USGBC’s Florida Caribbean Regional Council, serving on the national Chapter Steering Committee for six years. He chaired the CSC’s LEED for Schools Advocacy Task Team, the national Board representation Task Team, and the Chapters-National Collaboration Working Group. He was also the CSC’s representative on the USGBC’s Emerging Green Builders Task Force which developed the USGBC Students program, and he represented the CSC on the national Board of Directors Nominating Committee. 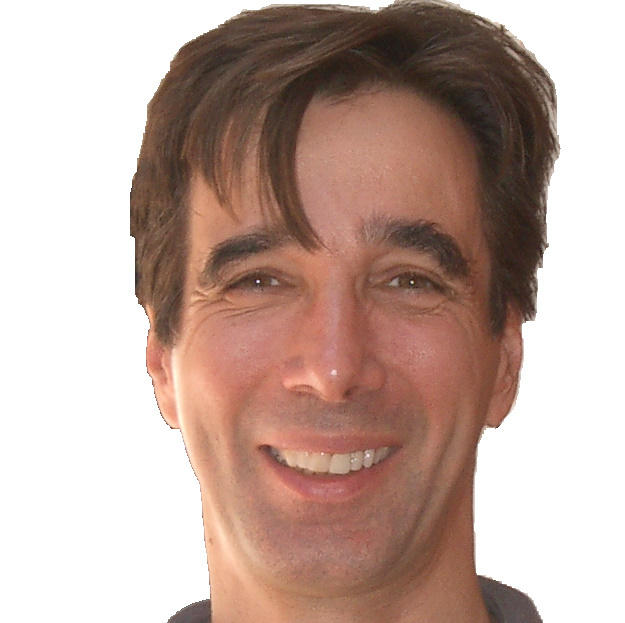 John has spoken extensively thoughout Florida and nationally about green buildings and sustainability. Presentations include Risk Management and LEED at the 2008 Caribbean Green Expo and at Greenbuild 2009, and It’s Easy to be Green at the 2009 Insurance Industry Loss Executives Association National Convention. He co-chaired the Florida-Caribbean Regional Council’s Haiti Rebuilding Charrette in 2010. John is a registered architect in Florida, Maryland and North Carolina, and provides master planning and design services for theatres, libraries and sustainability consulting on a national basis, with recent projects in California, Florida, Louisiana, Maryland and Oregon. He was the sustainability consultant for the Pinellas County School Board’s first two LEED Certified schools and the first Subway LEED Silver Certified prototype. 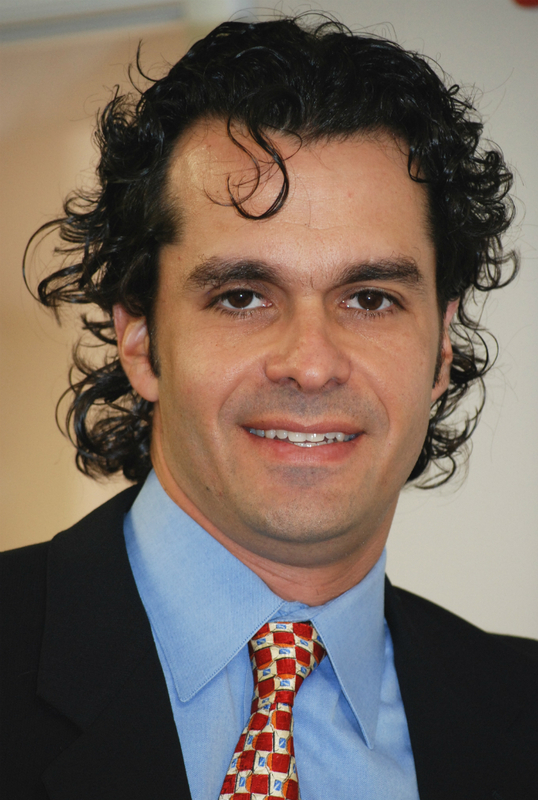 He is presently serving his second term as a member of the Florida Board of Architecture and Interior Design. John was elected Vice Chair of the BOAID for 2014. John grew up in Florida. He holds a Bachelor of Architecture professional degree and a Master of Arts in Architecture graduate degree from the University of Florida. He lives in St. Petersburg with his wife, Melanie.